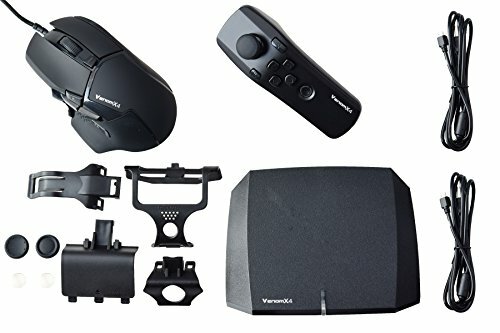 Venom X4 Review / Is Mouse On Console Cheating? Firmware upgrades/recovery can fix most issues with the Venom X4. To enter the factory mode to update firmware, press and hold the "Pair" button while plugged into the PC. Release the pair button when you see the LED lights up in sequential colors. The pair button is located at the front panel between the very left USB and middle USB ports. When you see 3 colors flashing in sequence, you can run the setup software and go to the firmware window to upgrade it.